At the dawn of the 21st century, interest in the origins of Christianity is as strong as ever. 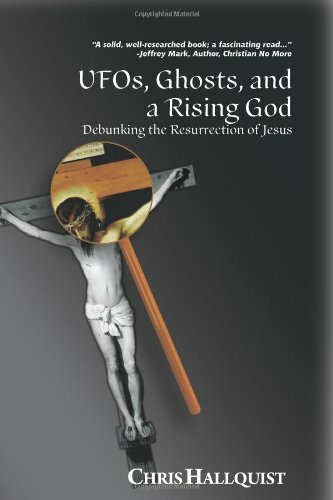 In UFOs, Ghosts, and a Rising God, Chris Hallquist examines what investigations of similar upstart cults have revealed, and then applies these revelations to the origins of the world's largest religion. Religious beliefs of scientists, including one hundred hitherto unpublished letters on science and religion from eminent men of science: Lord Kelvin, Lord Rayleigh, Sir William Crookes, Prof. P. G. Tait, Dr. Alfred Russel Wallace, etc.